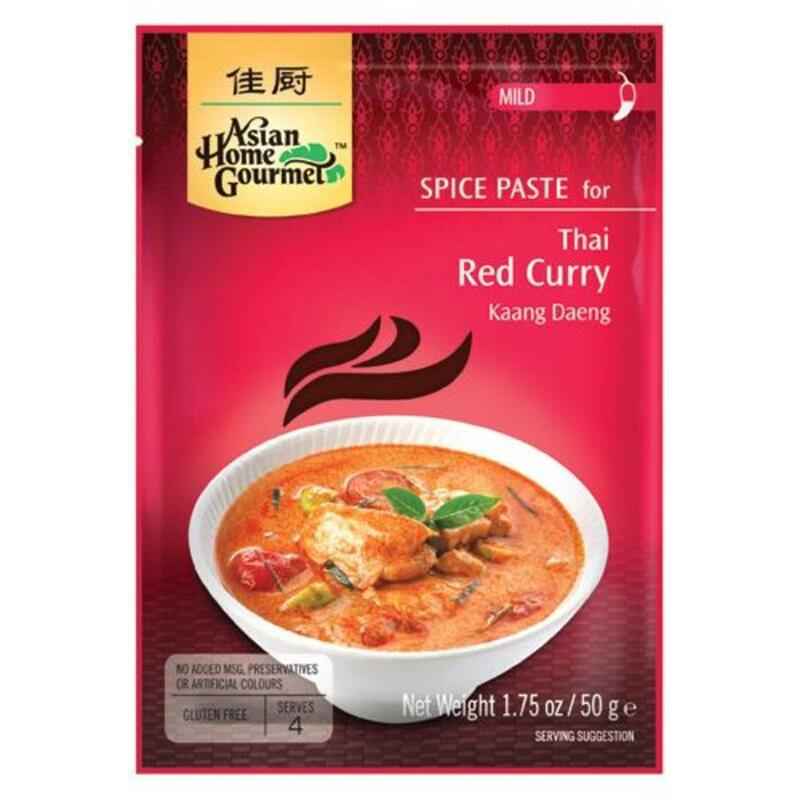 Red Curry is the most popular of Thai Curries. A delicate mixture of herbs and spices when enriched with coconut cream, makes this a delicious dish for Thai food lovers. Can be made with chicken, beef and even duck. For those who are a little more adventurous, try to add pineapple or lychees for a different flavour. 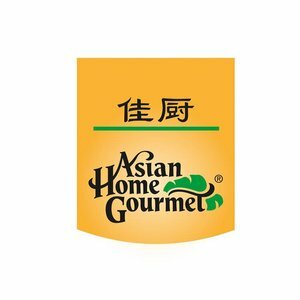 Ingredients: Soybean oil, garlic, cayenne pepper, shallots, sugar, lemongrass, salt, galanga, pineapple juice, dried shrimps, fish sauce (anchovy extract, salt, sugar), kaffir lime peel, spices and herbs. Allergy advice: contains soy, shrimp, fish. Heat the oil a pan at moderate temperature. Add the spice paste and stir-fry for 1 minute. Then add half of the coconut milk. Boil for 3 minutes to an oil layer. Add the meat; let the whole cook for 5 minutes. Add the remaining coconut milk and the remaining ingredients. Bring the whole to a boil. Garnish warm with rice.